You've always dreamed of a cross-country exhibition, and now's your chance to embark on one! 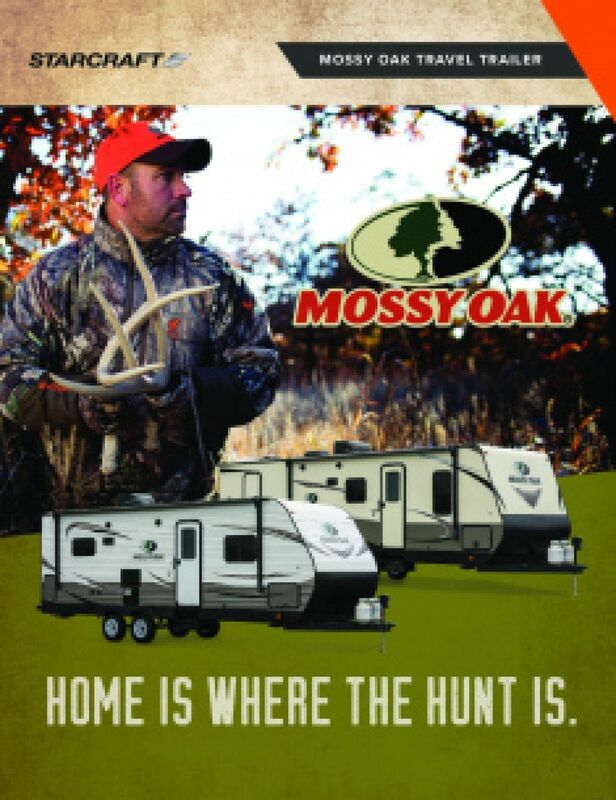 There's a great deal on the 2019 Starcraft Mossy Oak 171RD Travel Trailer at RV World MI! We've been outfitting customers in the Grand Rapids area for over four decades! With exceptional customer service and low, low prices, we're ranked as one of the top Michigan RV dealers! Visit our site at 7834 S Division Grand Rapids Michigan 49548, or simply give us a call at 616-591-3632 to talk to our Mossy Oak expert! 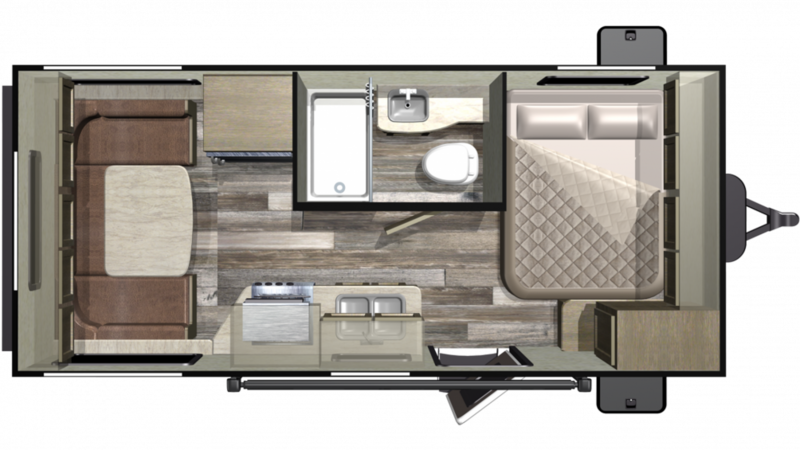 The thoughtful design of the 2019 Starcraft Mossy Oak 171RD is the reason this RV is so good on the road! It's 21' 8" long, 8' 0" wide, and has a hitch weight of 435 lbs. The rugged GVWR of 4800 lbs. means this rig will give your family years of outdoor fun, and the 13' 0" patio awning will provide shade and UV protection for outdoor living! Eating out on the road can be expensive - and fattening! That won't be a problem thanks to the super kitchen inside! With its 2 burner cooktop and handy 6.00 cu. ft. refrigerator you can stock all your favorite, healthy foods, and cook them up anytime! Enjoy clean water throughout the trip, thanks to the 48 gallon fresh water tank!